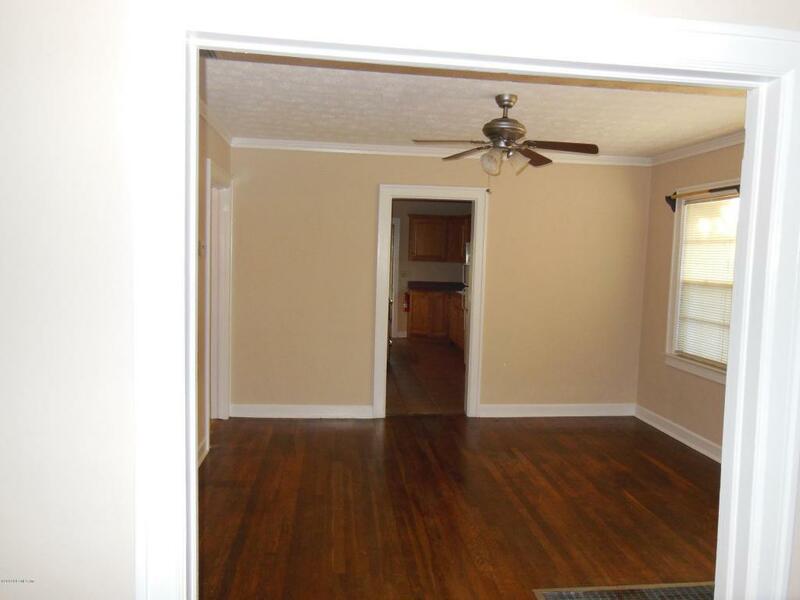 Cute 3 bedroom home in Murray Hill. 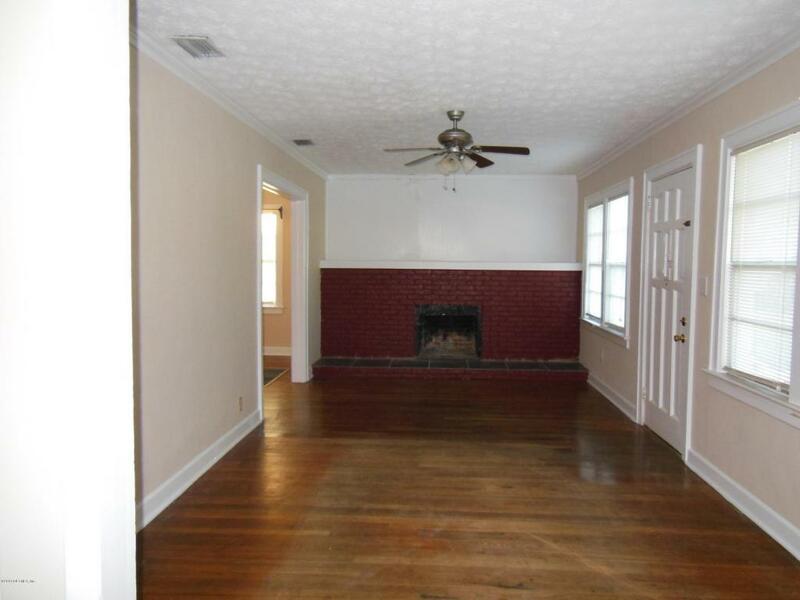 Features a brick fireplace (decorative use only) and wood floors. Third bedroom upstairs. 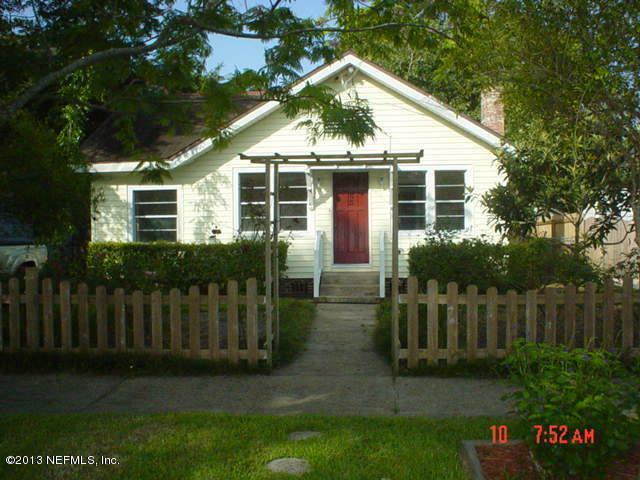 Large workshop/garage and porch in rear.